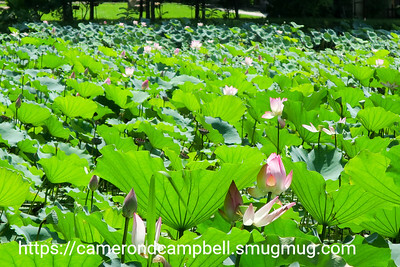 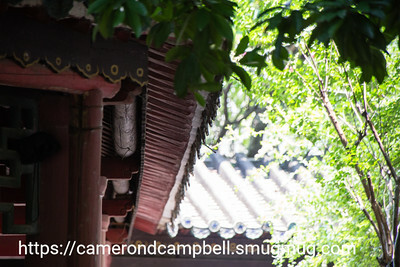 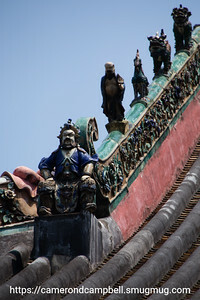 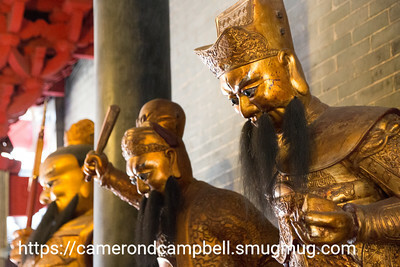 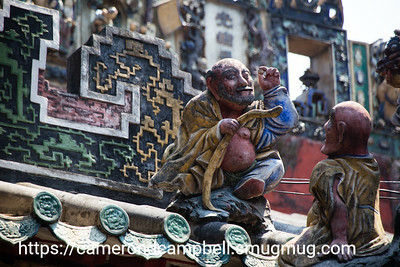 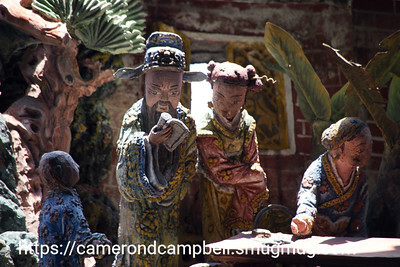 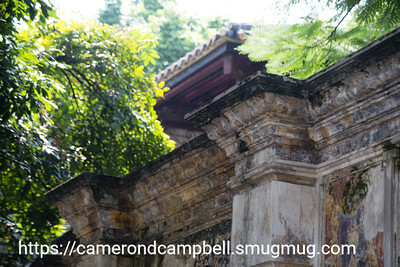 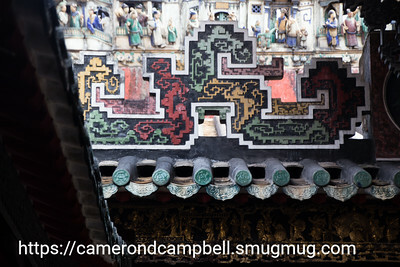 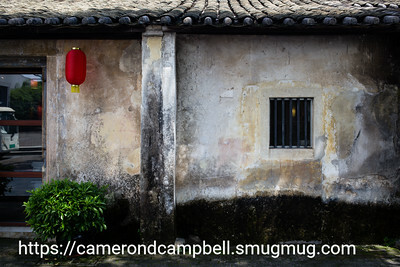 A selection of my favorite pictures from mainland China. 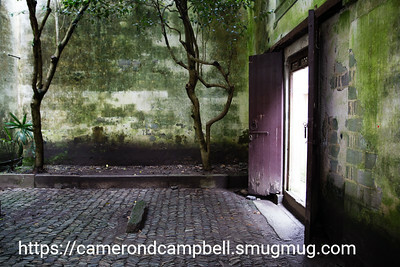 The gallery from which each picture is drawn is shown below it, and you can click to go to that gallery. 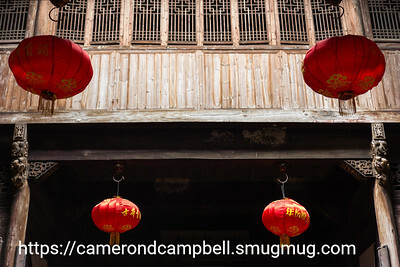 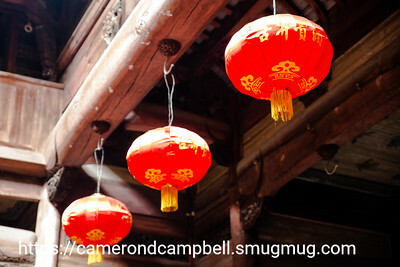 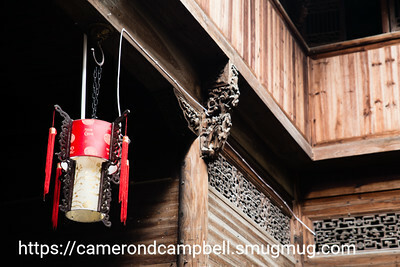 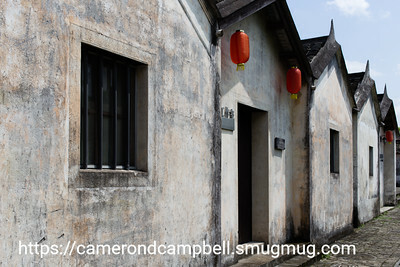 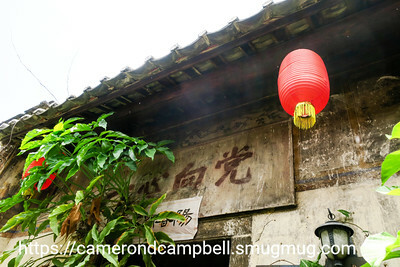 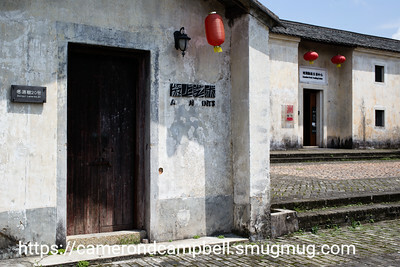 Lanterns hanging in a historic home in 廬村 in Huangshan, Anhui. 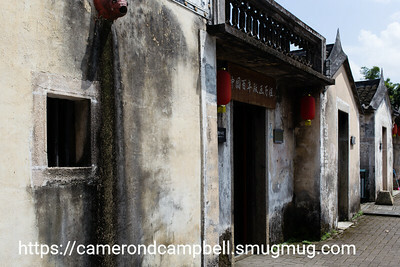 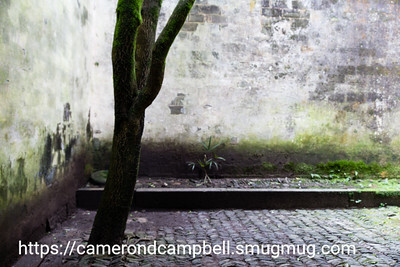 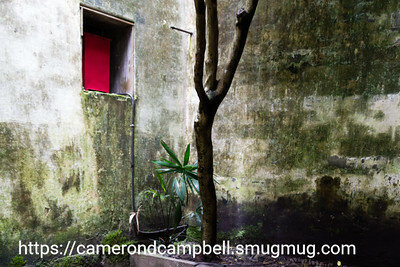 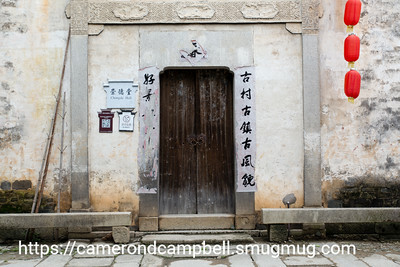 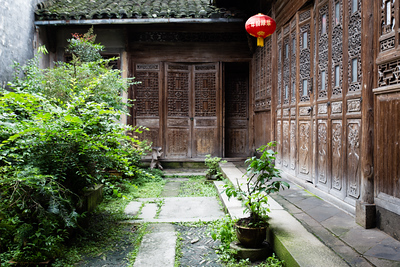 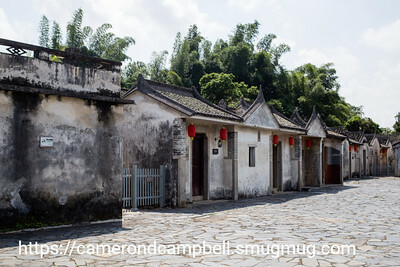 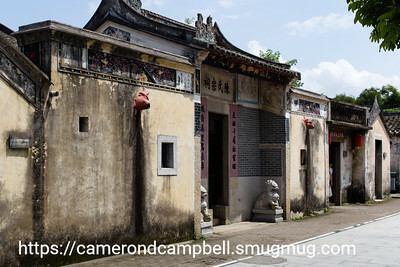 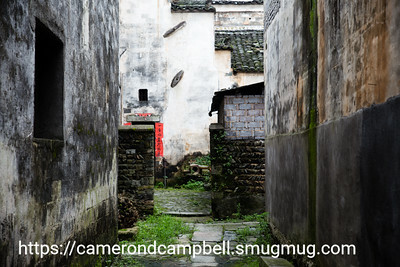 The courtyard of a home in 廬村 in Huangshan, Anhui.